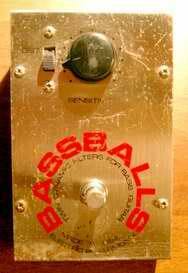 This an original 70′s Electro Harmonix Bass Balls effects pedal for guitar or bass. Twin dynamic filters track picking dynamics at slightly different frequencies, creating shifting peaks and notches that simulate human speech! 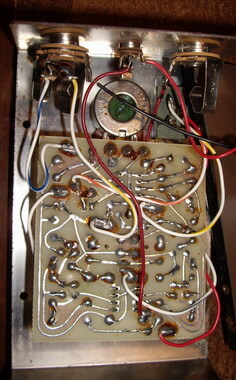 Distortion mode further emphasizes vowel-like overtones and dynamic responsiveness.